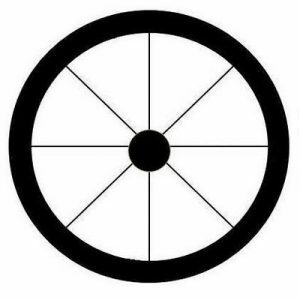 ‘Twin Petes Investing” is a collaboration between Peter @conkers3 and the Award Breaking Peter @WheelieDealer. At the time of writing this we have absolutely no idea where this venture is headed, but as of now we are intending to create ad hoc podcasts, when the markets stir us into action. The theory is that our podcasts will be informal and fun, whilst still getting across some important investing concepts. We will add pitfalls to avoid, interesting investing news and no doubt various stocks will form some our discussions. We will not under any circumstances be tipping or recommending stocks or shares. If/when we discuss any shares that we already own/hold we will disclose this fully during the podcast. Both of us have several decades of involvement with the Markets and are Full Time Investors who find the day to day rigours of the ever-changing quest to make financial returns from the increasingly volatile markets fascinating. As anyone who has even just a limited amount of experience taking on the Markets will know, everybody has their own unique style and ways of taking on the challenge and although our methods have similarities it is anticipated that our “Twin Petes Investing” podcasts will bring a range of perspectives and thoughts. Hopefully we will be able to be relevant and timely and our discussions should provide individuals who are new or experienced to the investing world, with some highly valuable learning insights. Additionally for the more experienced Market Players we might be able to inspire you and introduce some new angles on various countless elements of the continuous struggles of improving our returns and reinvigorating the desire for all of us to Learn and Develop. 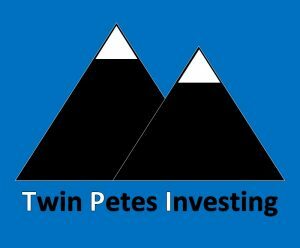 We are both always kicking around on Twitter so please feel free to let us know what you think of our outputs and any thoughts you might have on how we can develop Twin Petes Investing in the future.